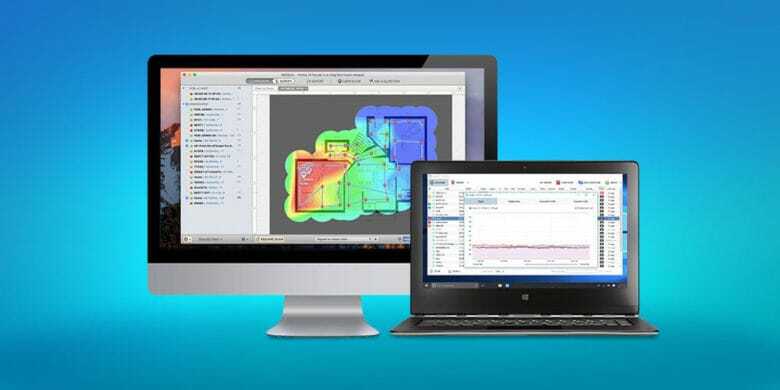 Identify and eliminate any weak spots in your home or office WiFi coverage. Like the Force, Wi-Fi signals surround us, penetrate us, and bind our devices together. They’re also similar in that both are prone to dark spots. With the Force, it takes nine movies and 40 years to work out. With Wi-Fi, all you need is NetSpot. The new 9.7-inch iPad packs a lot of power. The wait to pick up Apple’s cheapest 9.7-inch iPad ever over. You can now order the new 9.7-inch iPad online and pick it up the same day at Apple stores across the United States. Customers who already ordered the iPad after it was unveiled on Tuesday should also start receiving their shipments today. 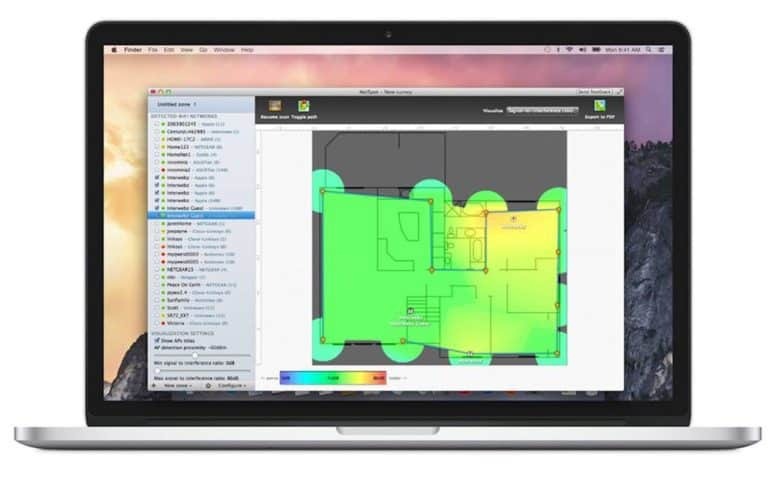 Map and optimize your WiFi at home or at work with this powerful visualizer tool. Wi-Fi is everywhere, except when it’s not. At home or the office, few things are as inconvenient or frustrating as suddenly losing your connection to the internet. So the reason for getting an app like this is obvious. Mesh networks are the future of Wi-Fi. Stick a fork in Apple’s router business. It looks dead. 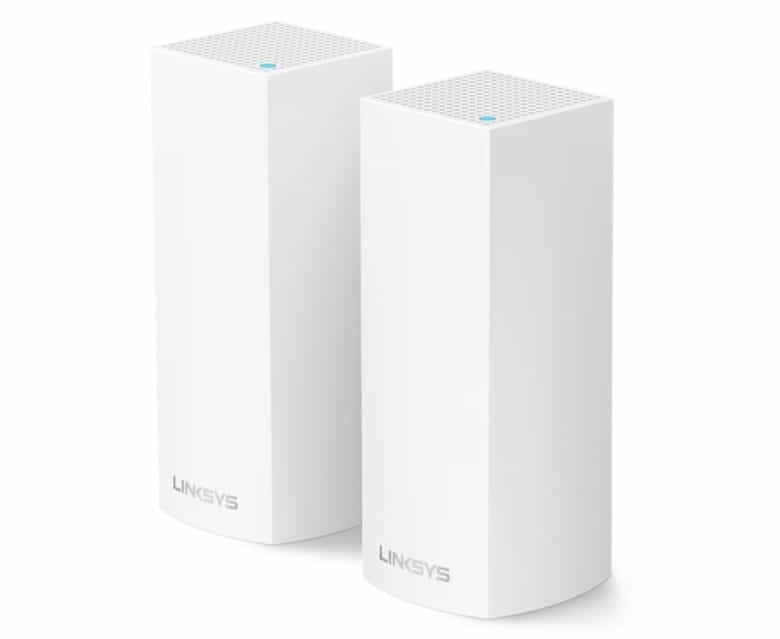 In another sign that Apple is just too damn busy to update its outdated AirPort line of routers, the company is now selling a new mesh router system made by Linksys. 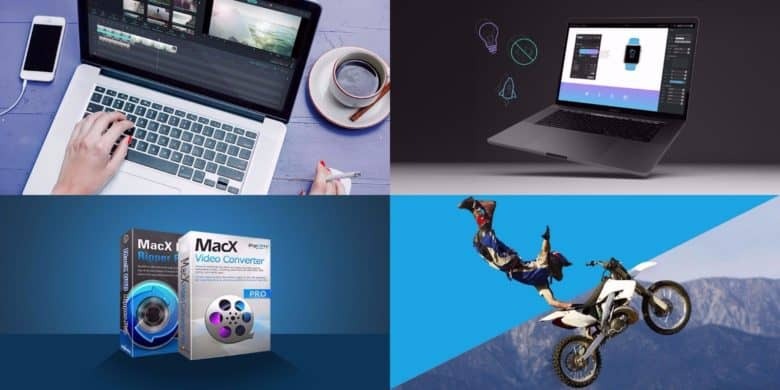 This bundle of Mac apps adds new ways to work with video, WiFi, PDFs, and more. Apple customers using the latest iOS and macOS software can rest a little bit easier about KRACK Wi-Fi attacks. The internet is losing its mind today in light of news that a serious Wi-Fi vulnerability was recently discovered. But Apple says it already created a fix for most of its platforms. This Mac App roundup covers photo masking, web design, and lots more. 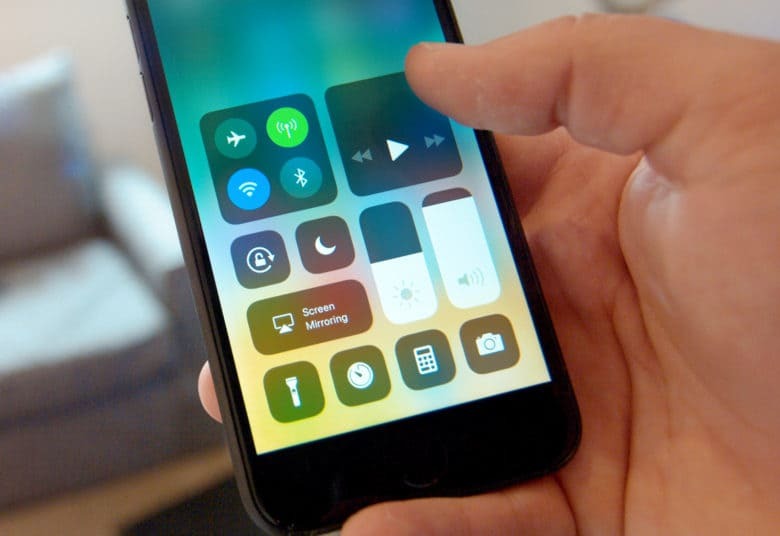 In iOS 11, the Control Center becomes a remote control for your life. The latest batch of beta builds from Apple is now available to developers this morning. Developers can download the third betas of iOS 11, macOS High Sierra, watchOS 4 and tvOS 11. 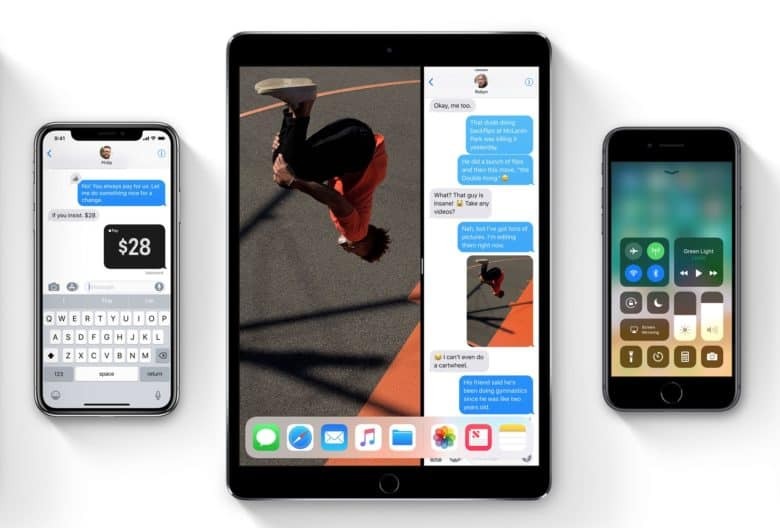 Apple’s new software comes with a slew of new bug fixes and performance enhancements for the iPhone, iPad, Mac, Apple Watch and Apple TV to go with the new features that were unveiled at WWDC 2017. iOS 11 beta 3 also packs a couple of big changes to Siri and Control Center. 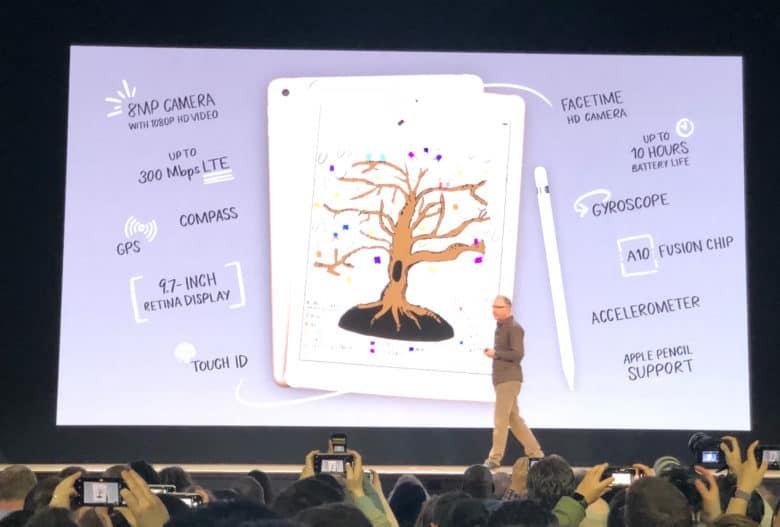 The iPad Pro comes with LTE. 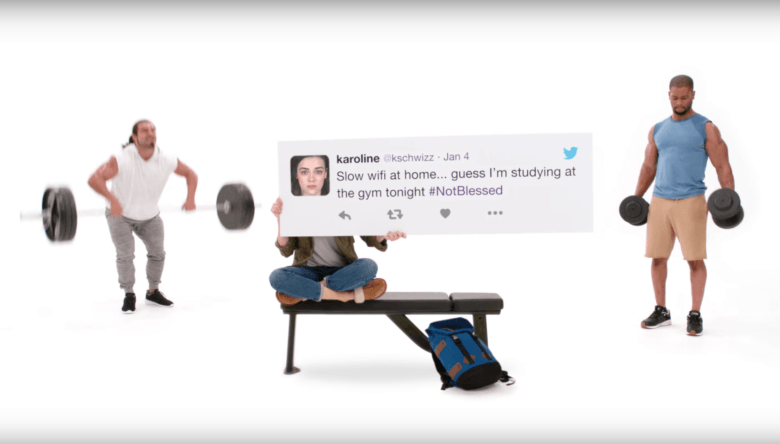 Apple’s latest advertising campaign for the iPad Pro touts how well the tablet works as a PC replacement. The funny new ads, released today, use real tweets from real people to highlight how the iPad Pro excels over old-school computers in areas like speed, Wi-Fi, productivity and viruses. Each clip is only 15 seconds long — and they all exhibit a playful tone that’s similar to the old “Get a Mac” campaign. 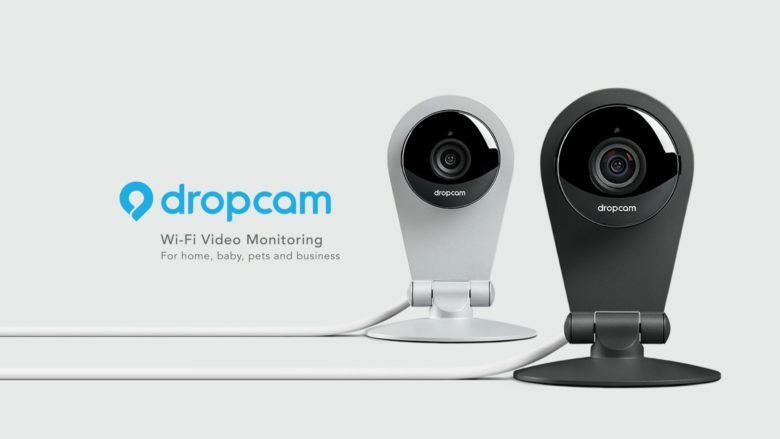 The guy that popularized home WiFi cameras has joined Apple. Apple has added another high-profile hire to its roster of top tech talent by bringing on the co-founder and former CEO of Dropcam, Greg Duffy.